When a customer is interested for wholesale pricing, he needs to send a request and be approved to be able to have access to it.Once it is approved, you need to set up his account for wholesale pricing. How do you do this? Step1. 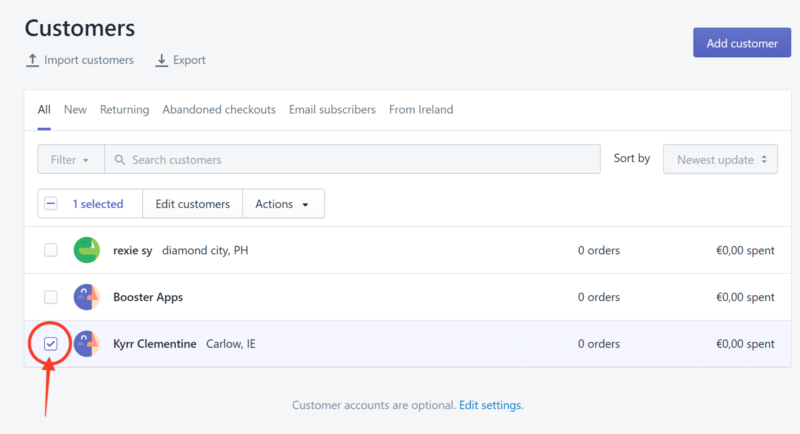 In your Shopify admin page, click Customers. Step2. Choose the customer from the list by checking the box beside it. 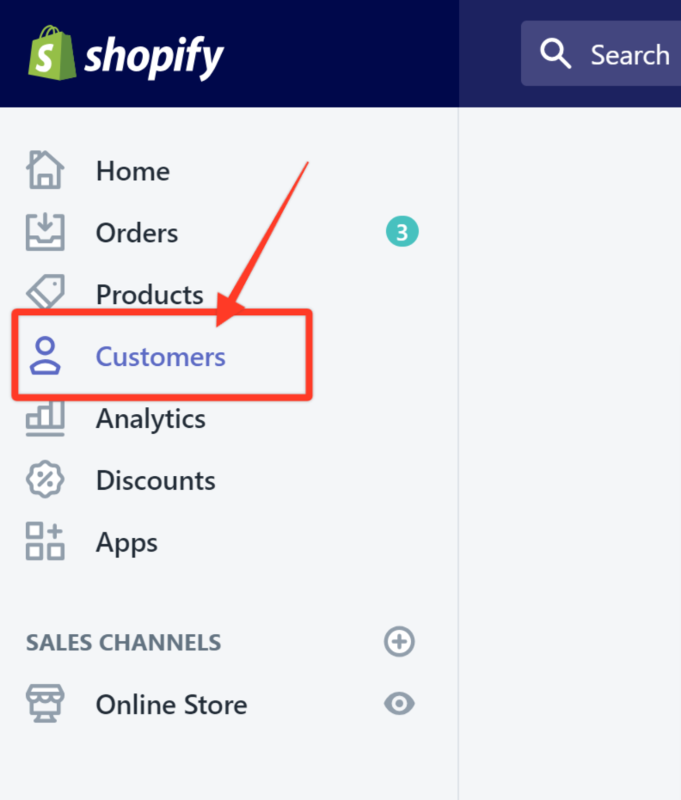 Note: If your customer list is too long, you can also search for the customer by typing the name on the search bar for an easier search. Step3. Click the drop-down menu and choose Add tags. Step4. Choose the discount group that you want your customer to be tagged with to enable the wholesale pricing for his account. In this example, we tag the customer with the discount group named Diamond. Step6. Send an email to the customer to let them know that they have been approved and can avail of the wholesale prices.